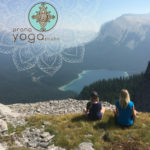 Dream Catcher Spa is one of our generous sponsors for the Sunrise Yoga Challenge. 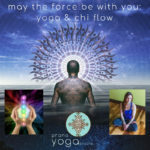 The wonderful owner Lori Schille, is a longtime Prana student. They are currently offering 25% off Spa Treatments for the Month of April and 20% off Massage Services. Perfect for an early Mother’s Day gift or treat for yourself! All other classes running Friday, Saturday and Monday! Hit the reset button and return to your true nature. Join Jane Marshall for a guided relaxtion as you rest in a supine position. After completely letting go, you are ready to dive deep into the depths of your mind for Shamatha meditation. 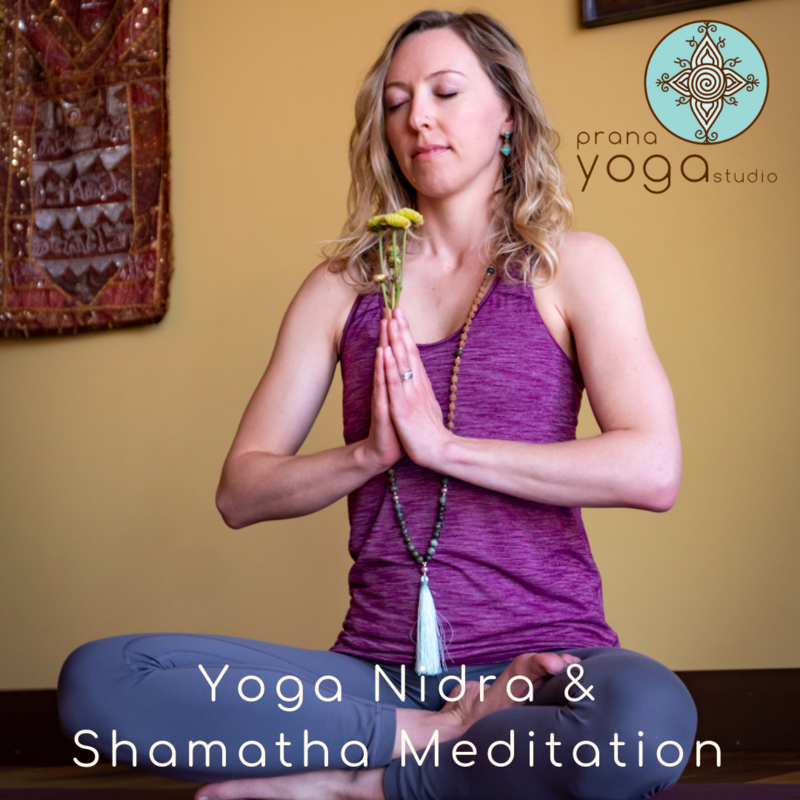 The practice of Shamatha (tranquility) meditation serves to stabilize your mind and strengthen your connection to your innate inner peace. What are you doing this summer? Have you ever wondered how much more yoga could change you if you really committed? 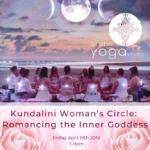 Magnify everything you love about yoga by diving deep into this ancient, transformational practice in a vibrant & supportive group setting with expert teachers. Whether you want to teach or simply deepen your practice, you are warmly welcome to learn more about our upcoming 200 & 300 hour programs at our free information session in June. Curious? Serious? Come enjoy a free class and meet the teachers! This is far the best Yoga Studio I have ever been to me in my life. It has a very nice ambiance as you walk in to the door. Both rooms have a calming atmosphere and energy. All the yoga teachers that I have met are very good and I love the unique style they have to offer. This 30 day challenge is quite an experience. I am one week in and I am feeling some positive changes in my body and mind. It is hard for me to wake up but after every yoga practice at 6 am, I am more energized and ready to face the day and helps me stay calm and in tuned with the present moment while at work. I noticed that I am stronger with certain poses when I did the Hot power yoga class. I would say that would be my favourite one so far because I was more focused and determined. All the other ones are great as well. I have so far enjoyed every single one of them. Stay up to date on the latest specials, parties, workshops and schedule changes. Voted Top Choice Award Best Yoga Studio Edmonton 2014, 2015, 2016 & 2018!